After more than 30 years in high tech sales, I've made the move to real estate! With real estate often being a person’s or couple’s greatest asset, it’s important that a house not only be a home, but also possess a strong resale potential for when it’s time to sell. 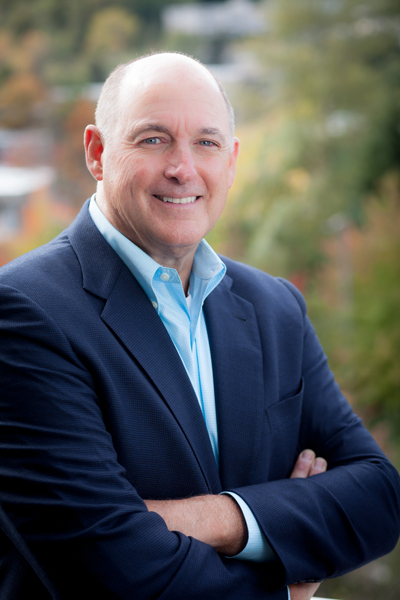 Having personally invested in several Mercer Island and Seattle residential properties that I have renovated and sold at substantial profit, I’m excited to partner with you to make your real estate investment and its return for you a main consideration in our work together. Real Estate Brokers with whom I worked with over the years recognized my strong instincts for the housing market and encouraged me to start a real estate business of my own. Now based full time at Windermere Mercer Island and backed by great marketing and selling support teams, I can’t wait to talk to you about the home you dream of finding and/or the home you’re readying to sell. Some of the best deals in life trace back to a simple conversation. Let’s get ours started. Give me a call or let me know where you would like to meet for coffee.